For fun group outings, laughs and sport! 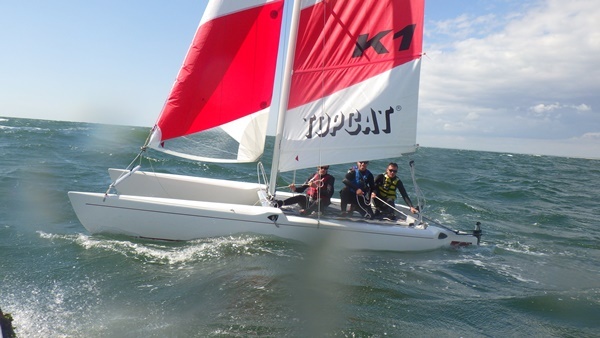 The CNP can plan an occasional group outing for you, on Catamaran, Paddle-board or Kayak. 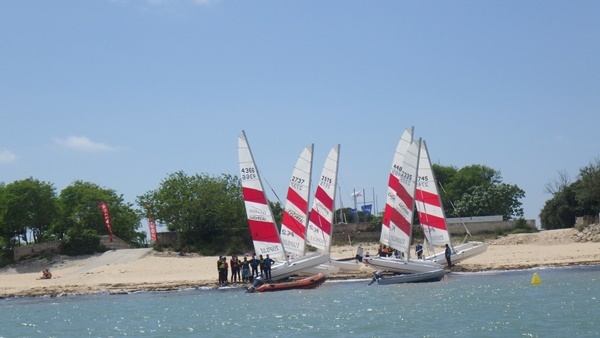 Depending on the weather and the skill level of your group, you can choose your preferred activity, whether it be for example a stroll at the Phare des Baleines, or a challenging short regatta, and much more! Do not hesitate to share you ideas. Make sure to arrive in advance to equip yourselves and listen to our brief. 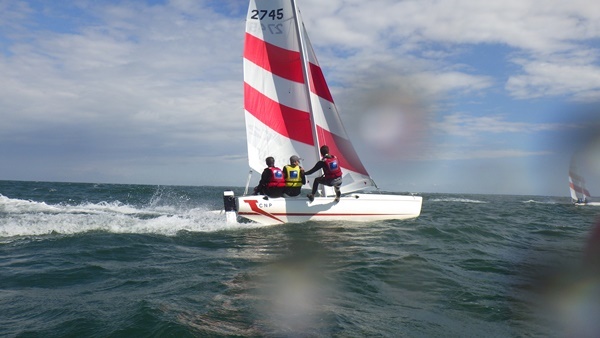 Two or three qualified instructors, equipped with radios, will assure the safety and the organisation of the activity on board of motorized boats. After the outing, you will be offered an aperitif at the club, in a friendly atmosphere! See you soon on the water!